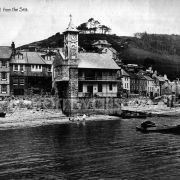 These days it is hard to mention Kingsand without including its neighbouring twin village of Cawsand, but things weren't always this way. In fact up until the mid-1800s the two villages were actually in different counties with the boundary once marked by a small stream. 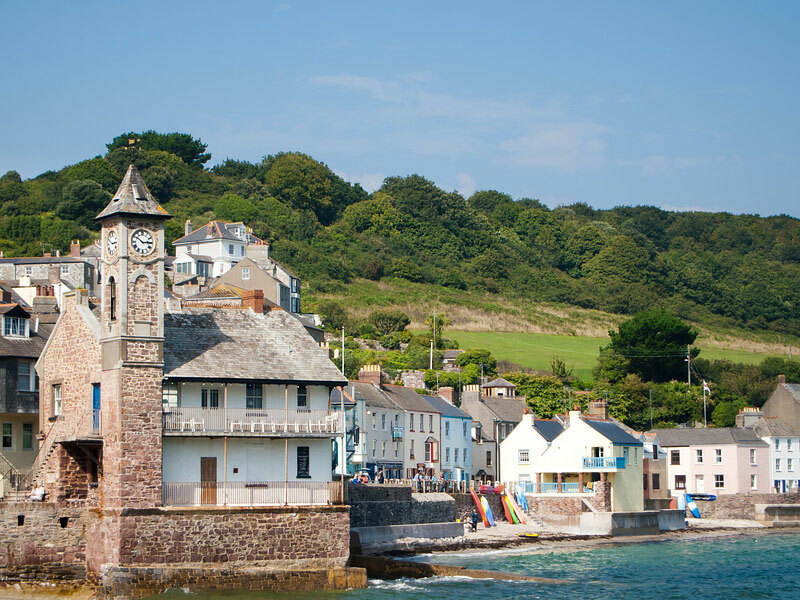 Today it is difficult to tell where Kingsand starts and Cawsand finishes, but both are firmly within Cornwall. Located in the oft overlooked south-eastern extreme of Cornwall Kingsand is still something of an undiscovered gem. 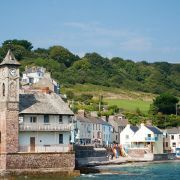 It has quaint, narrow, cottage-lined streets to rival the likes of Polperro and Port Isaac, whilst still retaining much of its unspoilt charm. 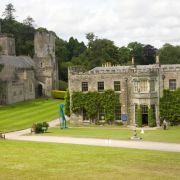 The fact that the village is only a few miles (as the crow flies) from Plymouth is probably the only reason the village is on the tourist radar at all. 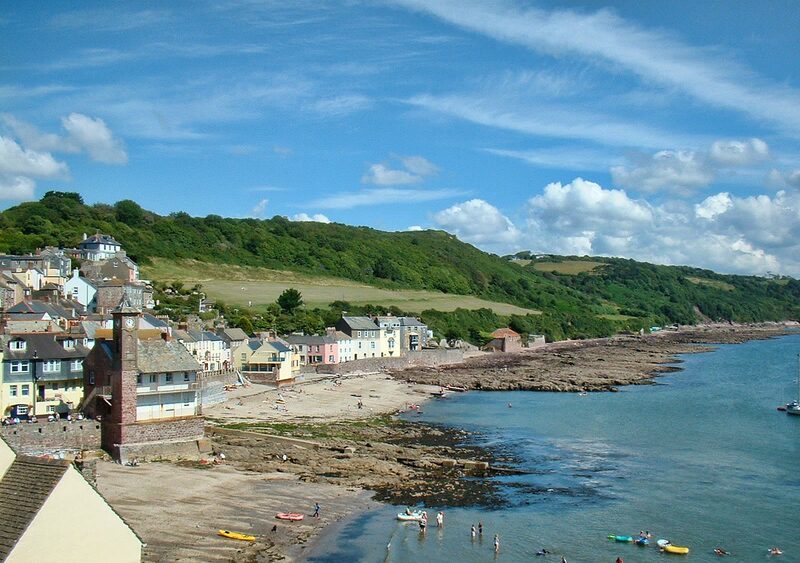 Set in Cawsand Bay, Kingsand is home to three (more or less) separate beaches. 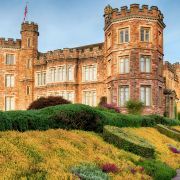 Girt beach is a small shingle beach backed by the village's iconic Clocktower which was built to commemorate the coronation of King George V. The main beach is a little wider and sandier, sitting on the other side of the Clocktower, backing onto the Cleave. Heading a short way out of the village, towards Fort Picklecombe is a further beach, Sandways. All the beaches are fairly sheltered and have plenty of rockpools. It is worth noting that these beaches all but disappear when the tide comes in. In the past Kingsand owed its prosperity to two industries; fishing and smuggling. There are still the remains of a number of old pilchard cellars and boat stores dating back to the late 1700s dotted along the seafront. Harder to find are traces of the village's smuggling past. It is said that around 50 boats operated out of the bay here, smuggling in tons of contraband each year. These were ferreted away via a series of tunnels but these have all been sealed up. On Mayday each year the village takes part in the Black Prince procession. Beginning in Millbrook the procession passes through Kingsand before finishing on the beach at Cawsand where a flower-laden model boat is launched into the sea. The tradition is to say farewell to the bad winter weather and welcome in the Summer. 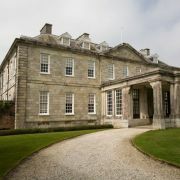 Kingsand sits on the Rame Peninsula, an Area of Outstanding Natural Beauty. 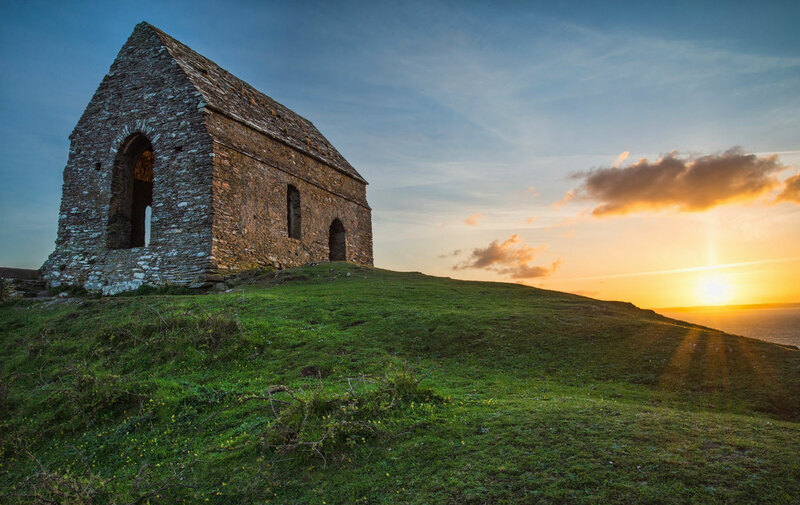 This is a fantastic area for walking and birdwatching and culminates in the dramatic headland of Rame Head topped with its 14th century chapel.